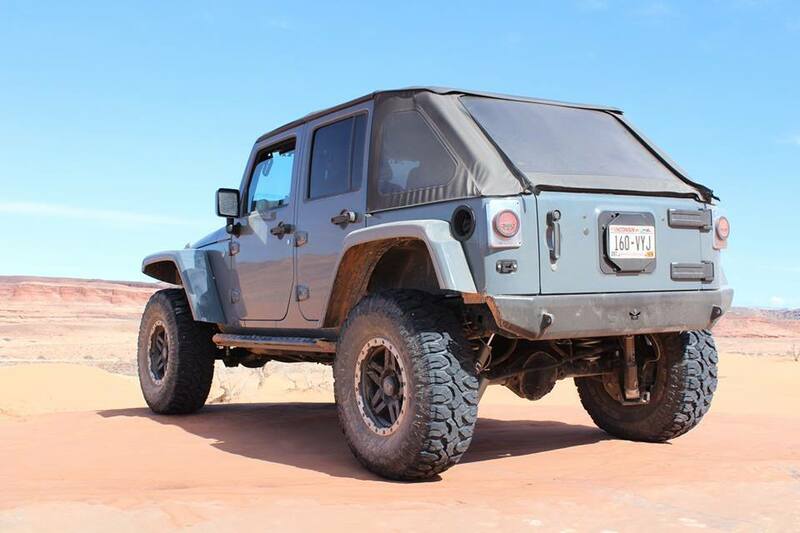 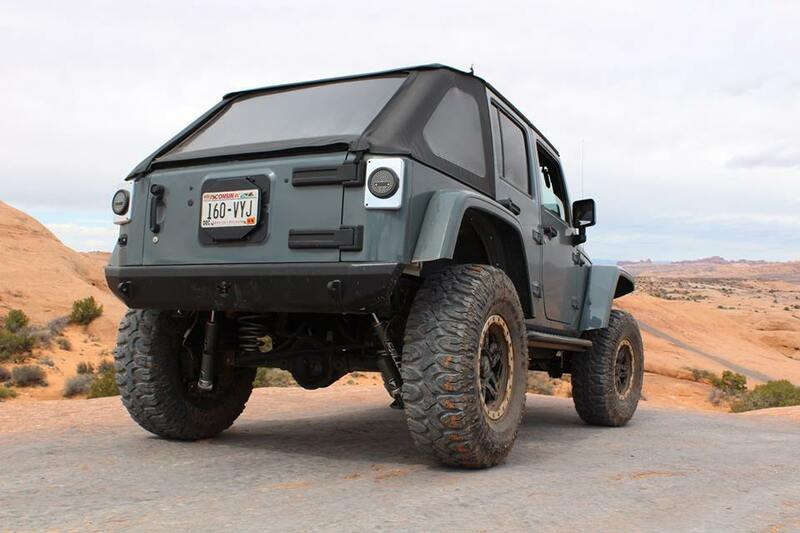 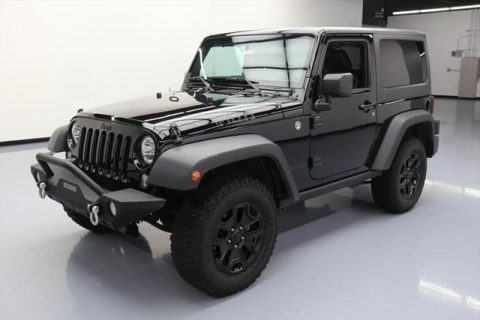 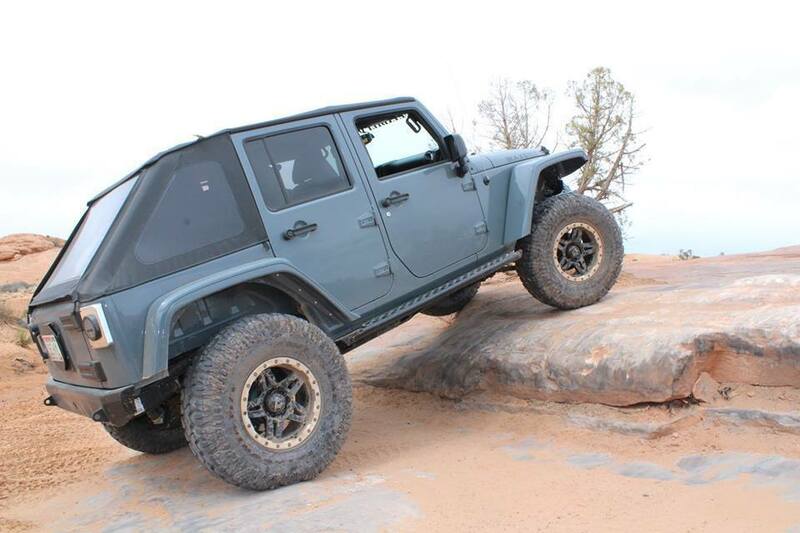 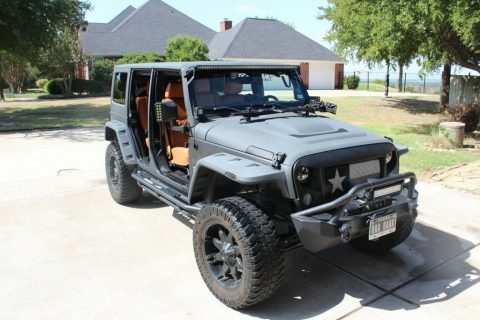 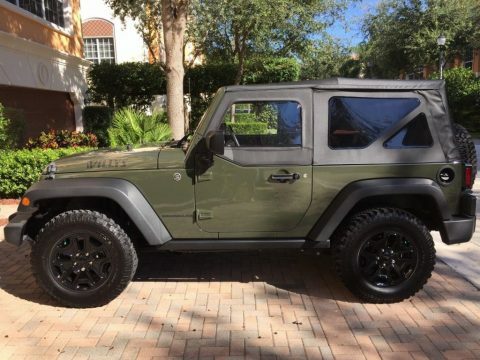 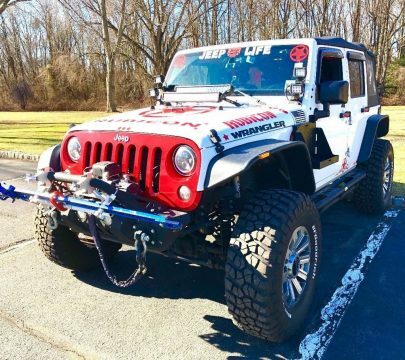 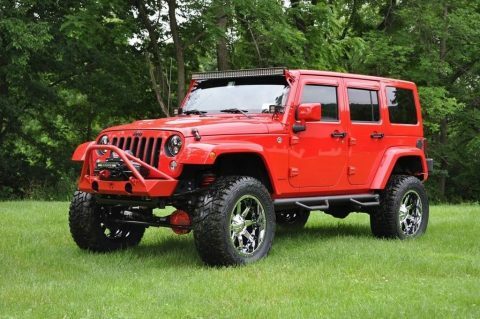 This vehicle has been used as a shop SHOW Jeep for Max-Bilt Offroad and has many of awesome quality products. 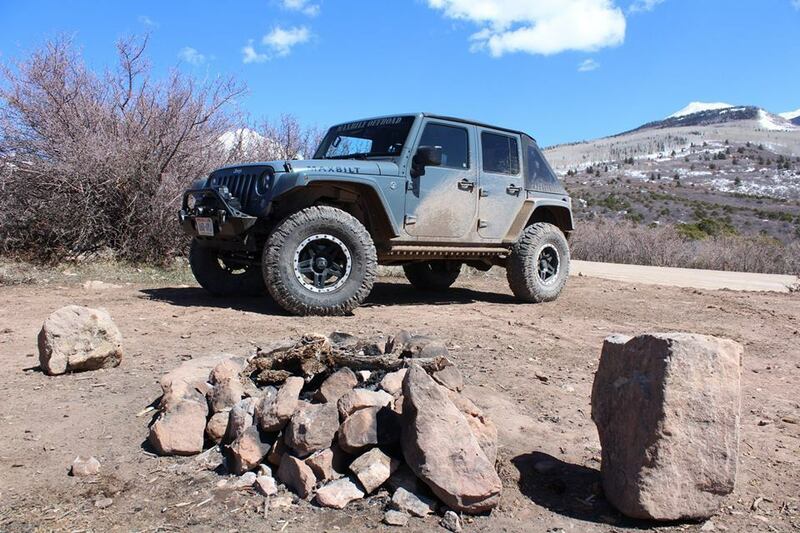 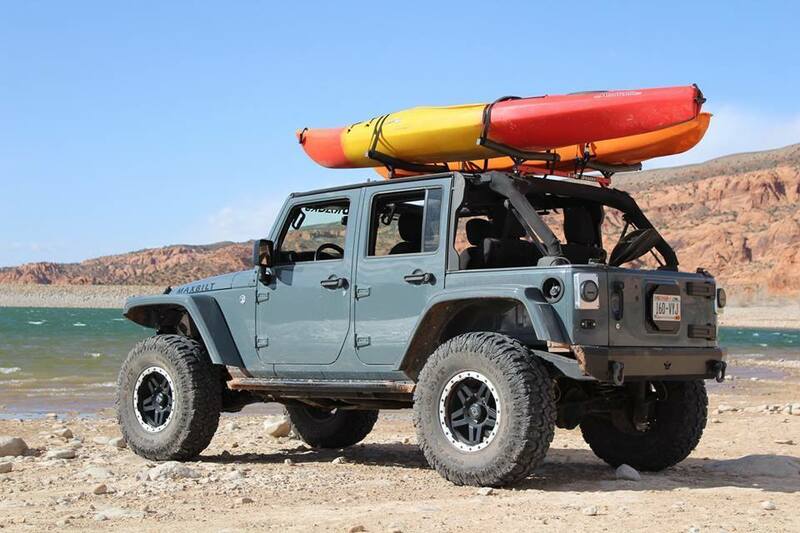 We have owned this jeep since it had 10k miles on it and it has been a fantastic rig! 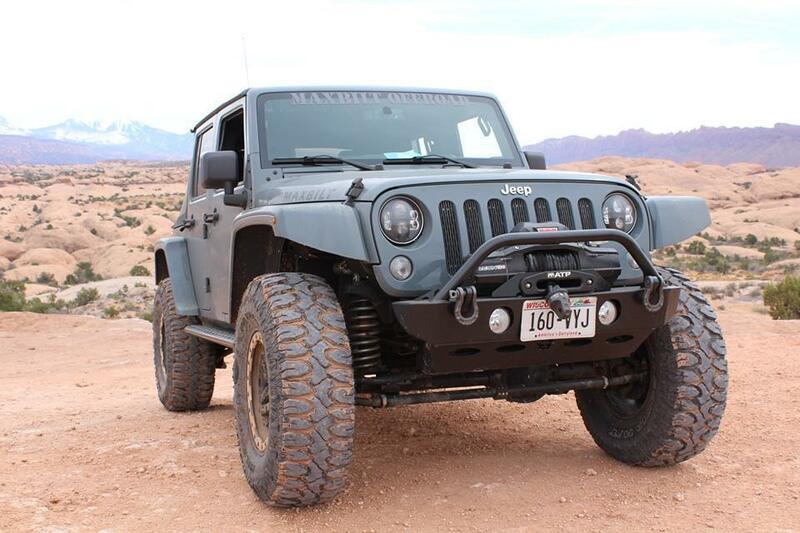 A daily driver that isn’t afraid of the trails!